Although it can be difficult sometimes to find the time throughout the day to take your dog out for that much needed exercise, even a small amount of exercise is better than nothing. If your schedule simply doesn’t allow it from time to time, consider hiring a professional dog walker to help pick up the slack. Most dogs require about an hour of exercise per day, and some breeds need even more. Dogs aren’t simply going to go outside and develop their own exercise routine, as much as we all wish they could sometimes. Most aren’t even quite sure how to simply go out and have fun without some kind of leadership from their human companion. Dogs are pack animals, and beyond the physical benefits they get from going out on walks, they also benefit greatly from the leadership and sense of companionship they get when out on their walks. Restlessness, anxiety, and neurotic behavior – When dogs aren’t able to get that pent up energy out, it can result in a lot of strange behavior such as aimlessly pacing, wandering, and insomnia. Rough or obnoxious playing – The energy that could have been worked out during a long walk often gets channeled into overly rough playing, pouncing, nibbling, and generally acting out in inappropriate ways. 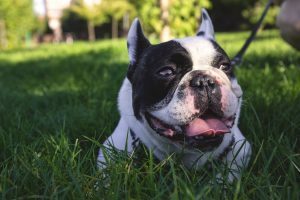 Digging, chewing, and clawing – Whether it’s digging holes in the backyard or tearing up the furniture inside, these behaviors are a common sign that your dog isn’t getting out enough energy. Sudden barking – While it’s almost impossible to train this trait out of dogs, as they are wired to bark and act aggressively at the presence of an “intruder” or other things they aren’t comfortable with, regular exercise can make these outbursts less loud and frequent. 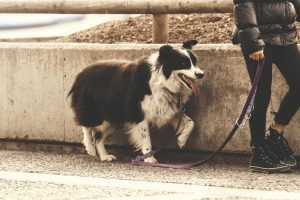 Pulling too hard on the leesh – Lack of regular walks means your dog isn’t being fully leash trained. The more you walk your dog, the better they will end up behaving on their leash. If you hire a dog walker, consider choosing local. Rather than the more national companies who often see a high turnover rate, local dog walking companies often have more consistent and reliable employees. 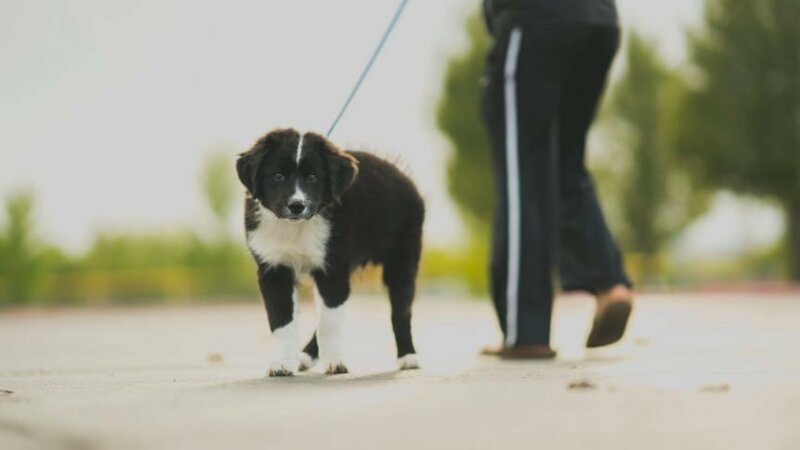 If you are hiring a dog walker on a consistent basis, your dog will benefit from the familiarity they will develop with a regular dog walker, rather than having to meet and get used to a new one every time they go out. A consistent dog walker will also give you more peace of mind, as your trust level with them will be greater than with a complete stranger. After all, dogs aren’t just property – they’re furry members of your family!